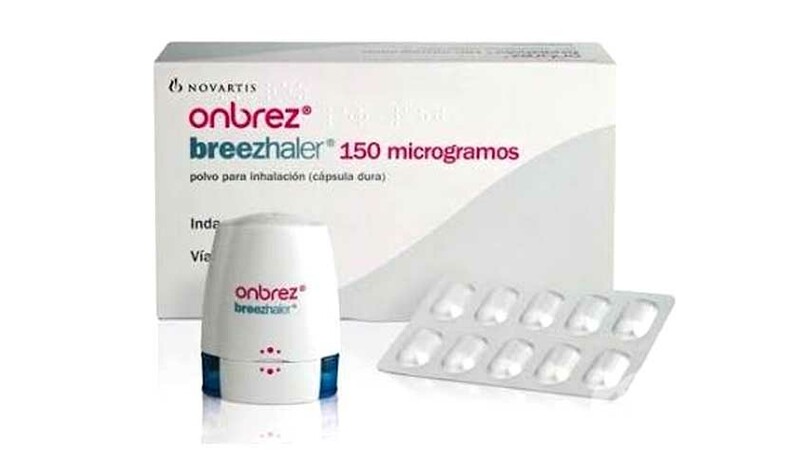 The Delhi High Court on Thursday upheld a single judge’s order barring pharma giant Cipla from selling copies of respiratory drug 'Onbrez' manufactured by Novartis. A division bench headed by Justice Badar Durrez Ahmed upheld the patent of Swiss pharma company Novartis. The same order was passed earlier by a single judge bench of Justice Manmohan Singh in January 2015. Justice Manmohan Singh had restrained Cipla from selling the drug variation. “There is no credible challenge to the respondent‘s patent No.222346. Therefore, prima facie, the respondent is straightaway to an injunction in view of the rights available to it as a patentee under Section 48 of the said Act,” the bench said. “Even though the question of public interest may be a factor in considering the grant of an injunction, it is only one of the factors which need to be kept in mind. In any event, in the present case, we do not feel that the appellant has even made out a case that public service would be disserved by the grant of an injunction. On the other hand, the respondents have established a prima facie case in that the patent is valid and, therefore, there is no credible challenge to the validity of the patent. The balance of convenience is also in favour of the respondent”. P. Chidambaram and Pratibha Singh appeared for Cipla while Gopal Subramaniam appeared for Novartis. Earlier, Cipla was also forced to change the name of its drug from 'Unibrez' to 'Indalfo', after Novartis had claimed that it was a trademark infringement.